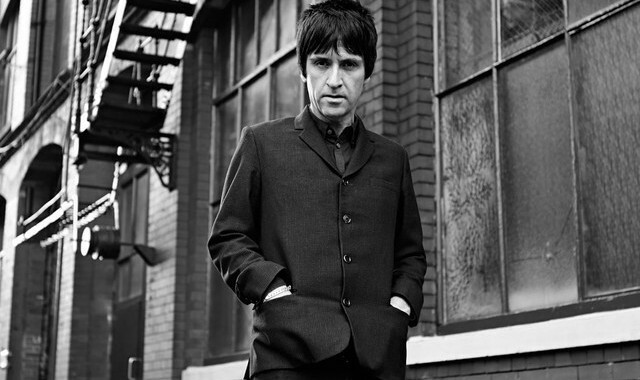 Former Smiths guitarist Johnny Marr has stated that he has considered launching his own range of teas. Marr recently spoke about his love for tea in a new interview, telling Q magazine: "Getting into tea happened because, like always, I dropped other things in a big way. This time it was alcohol and caffeine." He added: "I wrongly assumed green tea had no caffeine in it. I was drinking exotic tea every morning and bouncing off the walls for 12 hours." "I read everything I could about all these exotic teas and narrowed it down to Bai Mudan, which is a magic, golden rock'n'roll elixir that I've brought to every band I've been in since. Doing my own line of tea has been suggested." 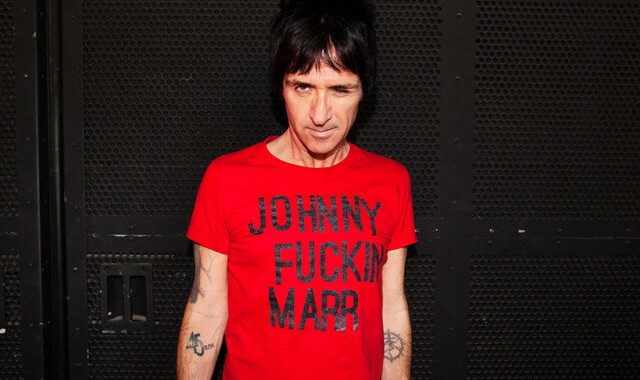 Meanwhile, Marr recently released his debut solo live album, Adrenalin Baby, during October. The 17-track double album documents Marr's live performances over the past three years. The majority of the live recordings are taken from Marr's O2 Academy Brixton and Manchester Apollo shows in October 2014. They were part of the 'Johnny’s Playland' tour, which supported 2013's debut solo album The Messenger and 2014 follow-up, Playland. Commenting on the album, Marr said: "I wanted to capture the atmosphere and feeling of the last couple of tours. It’s been a special time and the album is a document for fans who were there, and for people who haven't seen me and might want to check out what the shows are about. I like live records when they're a good listen. It's turned out really well."